The Farmyard is the ideal location for a corporate get away into the tranquil setting of the Burren. Located within one hour of either Galway or Limerick, The Farmyard is an ideal location to regroup, re-energise and develop the corporate team of all sizes. 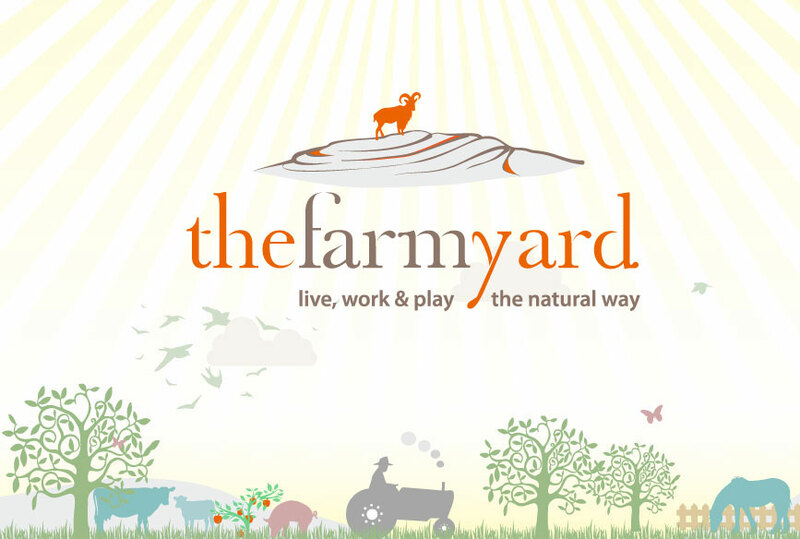 Through a series of demonstrations and agricultural activities facilitated by an experienced Human Resource Manager, The Farmyard takes great pride in its team building activities created to generate maximum fun and highlight the skills necessary to succeed in business. The success of its programmes illustrate, that through working together, stones can be up turned and mountains moved! Our friendly staff will be more than happy to tailor a programme to your particular needs taking into account your corporate culture and your team’s stage of development. Learn as a team through our skills demonstration of butter churning, cow milking, cream separation etc. Learn the age old skill of the Siege of Ennis and move to the rhythm of the Bodhrán. Compete as a team through a series of Farmyard challenges such as wellie throwing, sheep gathering and much more. Book your corporate get away now!